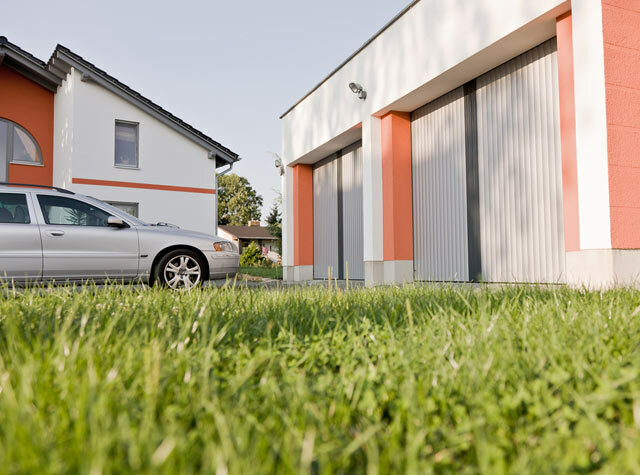 The ultra-silent overhead door leaves your garage walls completely free. 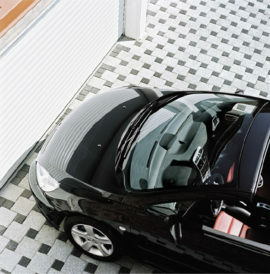 Ideal for sporty low ceilings and roof pitches of up to 10%. 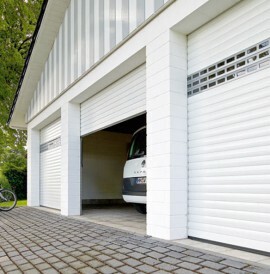 The particularly space-saving premium boxed roller door. Walls and ceiling are kept clear. 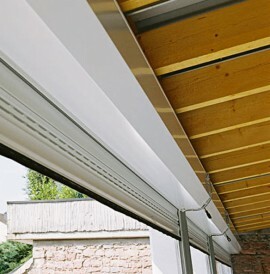 The enclosed aluminium box protects the door curtain. 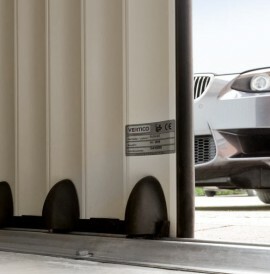 The highly-adaptable lateral-running door with a vast number of possible uses and programmable opening widths (door and gate effect). More space, more quality, more convenience.